The first official trailer of Clint Eastwood’s upcoming drama “Sully” was released yesterday. 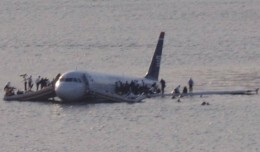 The film stars Tom Hanks as Captain Chesley “Sully” Sullenberger and recounts the “Miracle on the Hudson” landing of US Airways Flight 1549 and its aftermath. 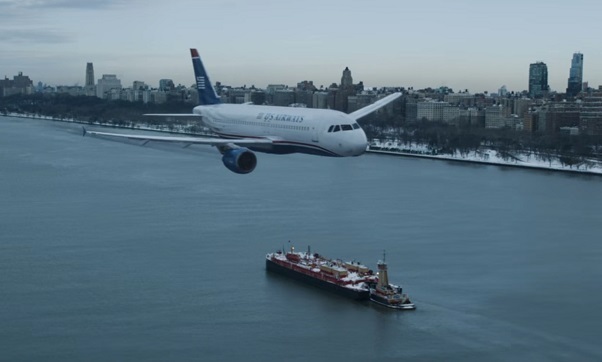 From the looks of the trailer, a lot of attention will be paid to the post-incident investigation including a lot of questions about why Sullenberger decided to land in the Hudson River rather return to LGA. The film opens September 9th. 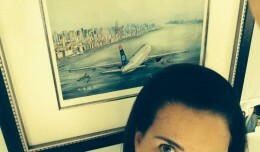 This week's #SelfieSunday guest is Denise Lockie, a survivor of US Airways Flight 1549. 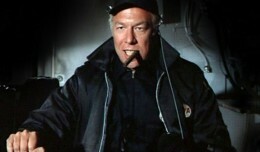 NYCAviation proudly presents its list of the best aviation and space movies of all time, as voted by our staff and readers. 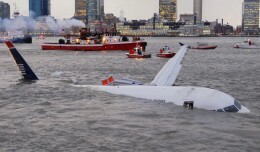 On January 15th, 2009, US Airways flight 1549 ditched into the Hudson River after striking a flock of birds. 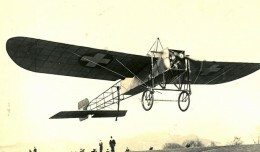 Today, it is still a miracle. Sorry, but how can you make a 2 hr movie about an event that lasted just over 2 minutes?